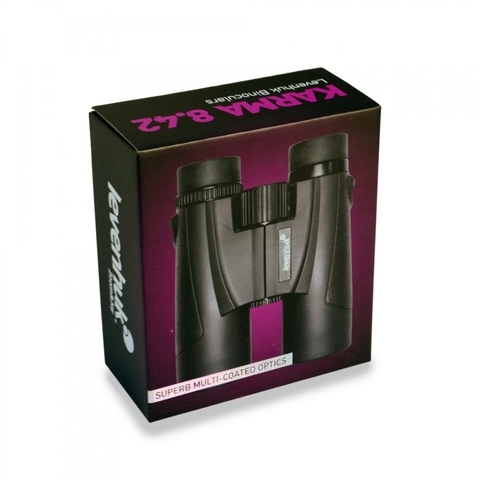 Looking for really universal binoculars? 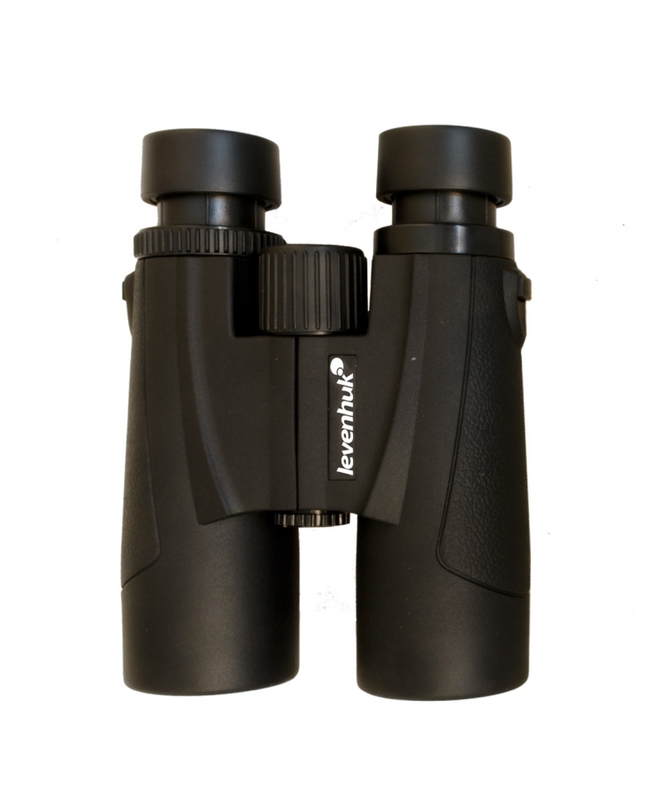 8x magnification, large-aperture objective lenses, reliable construction – Levenhuk Karma 8x42 Binoculars combine all these advantages of classic field binoculars with compact size and ergonomic design. Excellent fully multi-coated optics produce sharp and crisp images, a wide field of view allows you to observe large areas at once, and large objectives allow you to enjoy quality observations not only at daytime, but also at dusk. 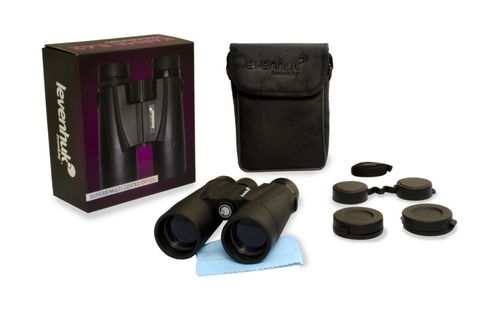 Levenhuk Karma 8x42 Binoculars are your instrument for many purposes! 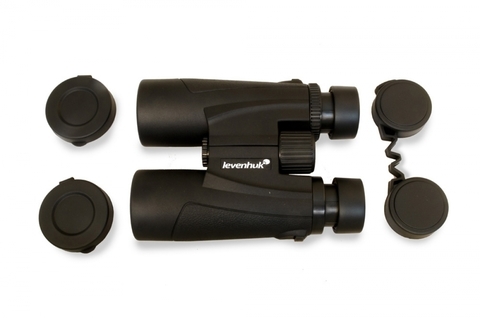 One of the many advantages of Levenhuk Karma 8x42 binoculars is their ergonomic design. 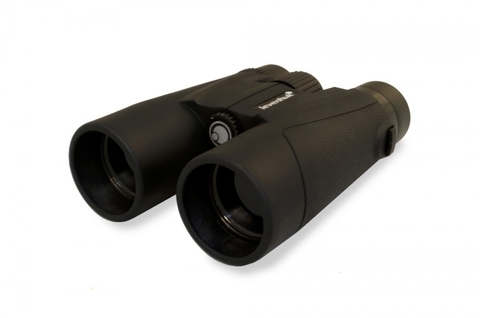 You only need to adjust the interpupillary distance and diopters and find the best position relative to your eyes, and you are ready to go! 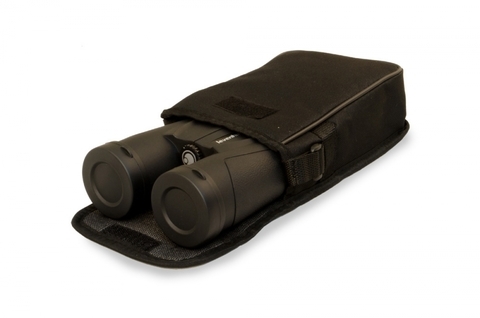 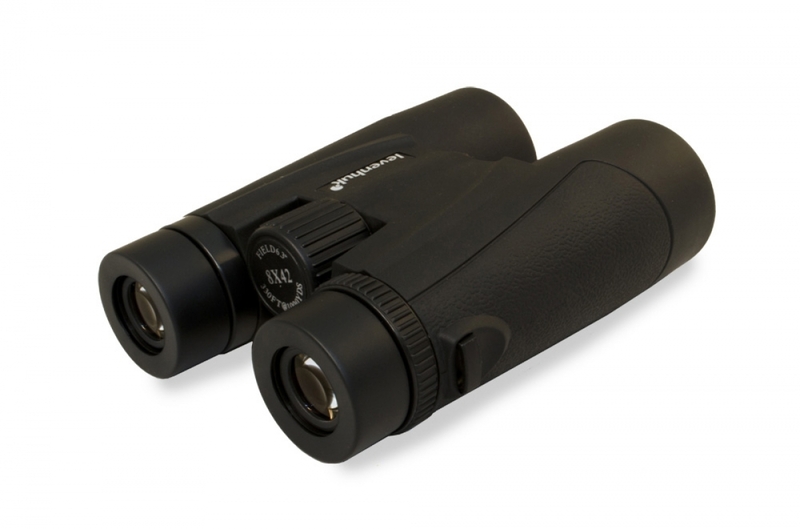 Levenhuk Karma 8x42 Binoculars are your reliable assistant in any situation!